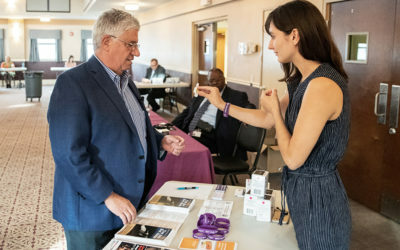 The Pa Senate Democrats traveled the state to host open houses with resources for those struggling with substance addiction. 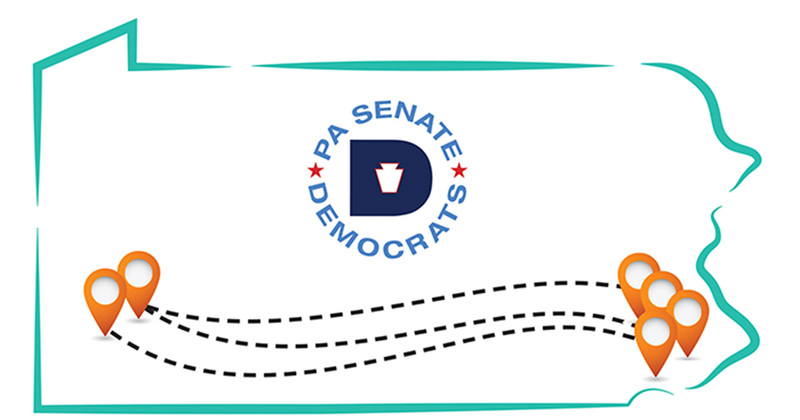 The Pennsylvania Senate Democrats hosted the final open house on addiction in Philadelphia. 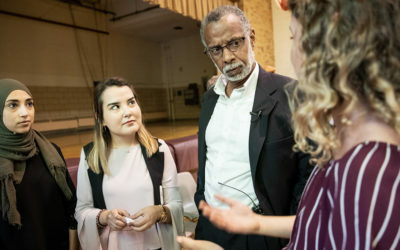 Senator Art Haywood (D-Philadelphia) hosted an open house on addiction at the Rowland Community Center. 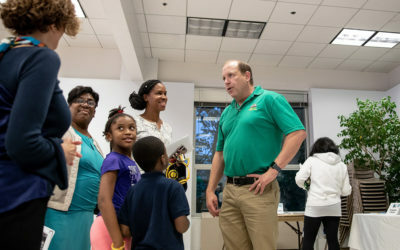 Senator Daylin Leach (D-Philadelphia) hosted an open house on addiction at the Narberth Borough Hall in Narberth. 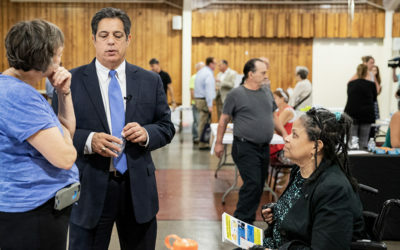 Senate Democratic Leader Jay Costa (D-Pittsburgh) hosted an open house on addiction at the St. Pius X Byzantine Catholic Church. 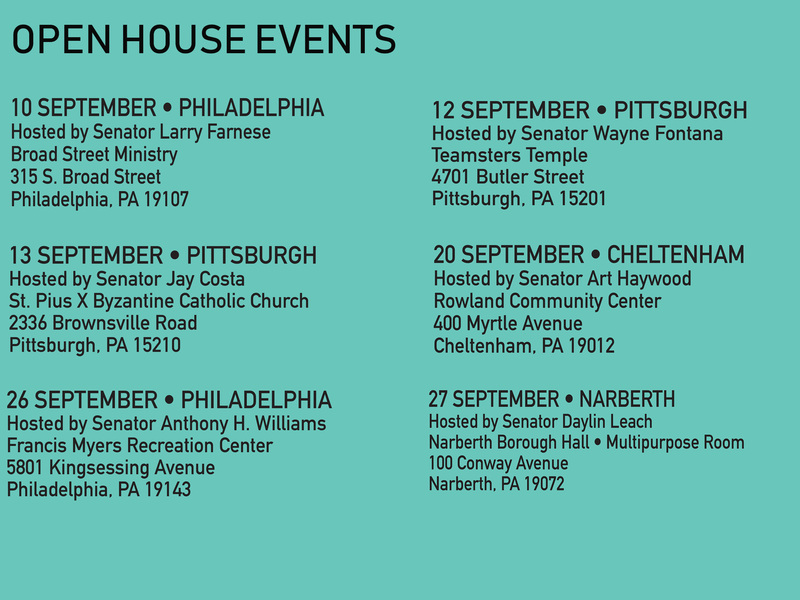 Senator Wayne Fontana (D-Pittsburgh) hosted an open house on addiction at the Teamsters Temple. 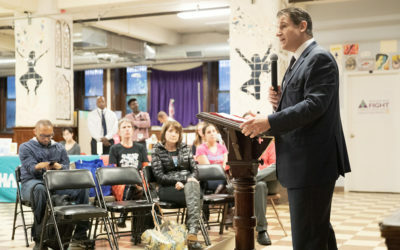 Senator Larry Farnese (D-Philadelphia) hosted an open house on addiction and treatment options at the Broad Street Ministry. 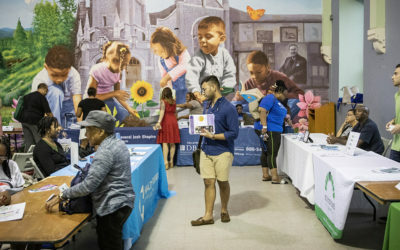 “Get Help Now” through the Pennsylvania Department of Drug and Alcohol Programs is a helpful online tool to assist with addiction treatment options. 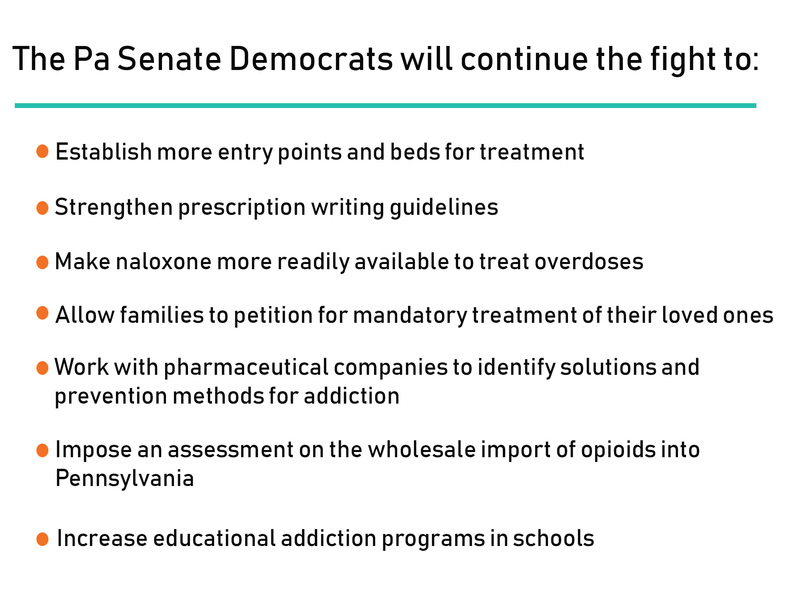 Combating opioid abuse and addiction must continue to be a priority at the national, state, and local levels.